What are the Best Biographies of Prophet Muhammad in English? 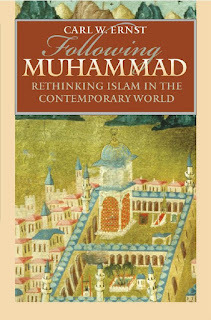 What are the Best and Authentic Biographies of Prophet Muhammad for English speaking readers, both Muslims and Non-Muslims? In this post I have attempted to answer this question by collecting responses from some of the contemporary scholars, teachers and seekers in the Path of Islam. We have three successive months which are holy and specially blessed in Muslim calendar. They are Rajab followed by Sha'ban and then finally Ramadan. It is said that Rajab is the month of Allah, Sha'ban is the month of Allah's Messenger and finally Ramadan is the month of the community (or Ummah). Since the month of Sha'ban it was my intention to give more emphasis on learning more about the Messenger, specially his way of being or his nature or characteristics. 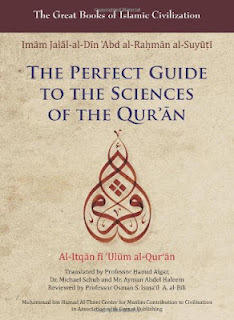 In Islamic religious discourse we place far more emphasis on fragments of his life as to what he said or did and sometime when they are read without proper context, it only serves to paint a very fragmented and incomplete picture of his true way of being. It is precisely because like a specialized physicians who would give medicine to different patients according to their need, the blessed Messenger also gave counselling to different people, companions in different need, according to their station and state or need and at the same time his actions were also conducted under very different circumstances. Thus in order to get a truer picture of his way of being there is no other alternative but to know his life as much as possible from the available resources. 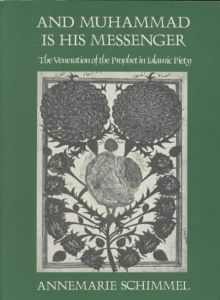 The importance of a full and complete biography of the Messenger as available to us can not be under estimated in this troubled time since both Muslims as well as Non Muslims have serious knowledge gap when it comes to even approaching the nature of the Final Prophet and the Ultimate Messenger of God sent to all of humanity, who came to restore the primordial religion of Man, the submission to God and His Commands. 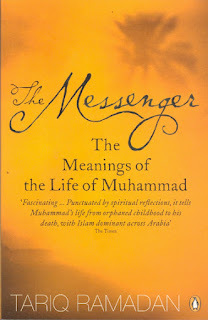 From the month of Sha'ban my intention was to collect information about the best available Biographies of the Messenger, specially for English speaking readers. Though my intention was to publish this earlier, but as Allah wills, I am publishing it now with the intention that perhaps if we study him little by little, his blessed life, a life of tremendous struggle in the face of every kind of opposition that one can imagine to establish the truth, the message of God, his brilliant vision and his way of achieving the highest with least amount of resources at disposal. 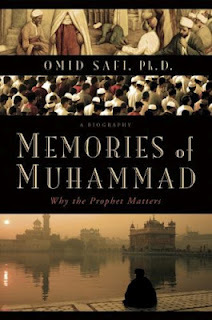 With the intention to compile the list of the Best Biographies of Prophet Muhammad, I have asked and interviewed several people, some of which are notable scholars, Professors and others are very knowledgable about Islam and some of them are venerable teachers as well. 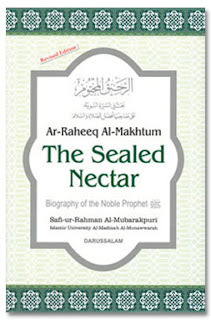 They all have cooperated to provide their selection of Best Biographies of Prophet Muhammad, may peace and blessings of Allah be upon his noble soul, which I share hereby. May Allah also bless them for their time and suggestions to make this list. 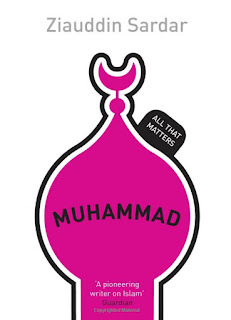 Lest we forget, no Biography of Prophet Muhammad can really suffice to know him for he was all together someone else, the like of which humanity never saw before, never will in future. Language falls short to describe even his physical description, let alone the splendor of his character, the utter compassion the flew from his heart, the excellence of his mind, the unmatched generosity and the unparalleled skill as a teacher of truth. It is very true. Author Henry Bayman also expressed the same feeling when he wrote, "... 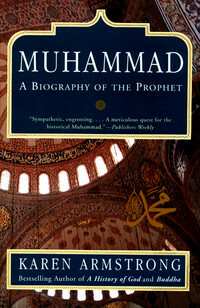 I doubt that a satisfactory biography of the Prophet will ever be written in any language. To judge by my Master, Ahmet Kayhan, such biographies leave oceans unsaid. There's a famous quote by Arthur Arberry about the Koran: he speaks of "bewildered critics ambitious to measure the ocean of prophetic eloquence with the thimble of pedestrian analysis." Well, the same holds for the Prophet. 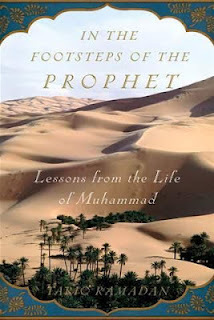 There are certain dimensions about the Biography of the Prophet which I was reminded by Sidi Dara, who wrote, "Unfortunately the Seerah (Biographical Life Sketch) of the Prophet is somewhat anecdotal amongst the Sunnis, Shiites and definitely the Sufis. When you say Seerah to an Arab he thinks how the Prophet ate or combed his hair or how he drank milk from a bowl or how he brushed his teeth and so on. Seerah of the Prophet is our peep-hole into the Path of knowledge i.e. how to acquire knowledge about voyaging towards Allah." Yet in our heart there is a longing to know him, unless he becomes dearer to us than anyone else and to love someone it is a prerequisite that we know that person. The hierarchy of love asks us to follow the beloved of God to be loved by God. And to follow the one whom Allah has awarded the title of Habib, we must love him and to love him, we must first know him. And may this gnosis of the Rasul be the knowing the of the heart and to reach that knowing of the heart, we must prepare our being and that journey must begin with the intention to know him by our minds. Indeed all success comes from Allah, every opening is from Allah. May Allah open our heart to the noble door of knowing His habib, Muhammad Mustafa, sallalahu alaihi wa sallam. 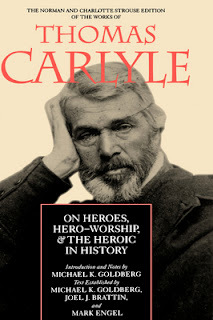 If you happen to stumble upon this and if you can download any of these Biographies, please make a habit of reading about his life regularly, at least once a week. 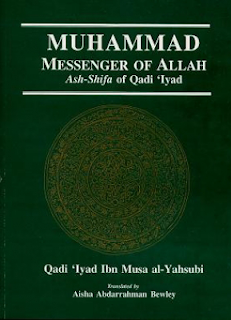 Kindly spread the PDFs to those whom you think will earn benefit from them, for we have no other model more worthy of studying and aspiring to than the model of our beloved Master, Venerable Muhammad Mustafa, Divine salutation of blessing upon his soul and deep peace. 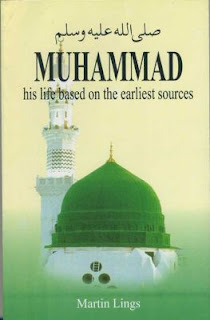 Below are some of the best Biographies of Prophet Muhammad as I received from interviews (the source person is mentioned herewith) and also provided whenever possible the E-book copy (PDF format) as made available online in public domain. You may download them for free from here. May they be beneficial for us all. 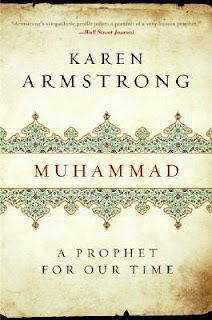 Excellent (though not so extensive) is Muhammad: A Biography of the Prophet by Karen Armstrong. 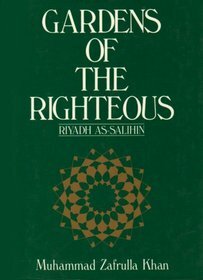 Written by a non-Muslim for non-Muslim readers, this is a sincere and accurate portrait of Rasulallah. And Allah alone gives success. Salwaat, Salamaat and Tahiyyat over the Prophet and his noble family and his extended family, in this life and the life after, collectively. [+] To ACCESS copies as E-Book of the aforementioned Biographies, please follow the PDF links given along the titles mentioned above. 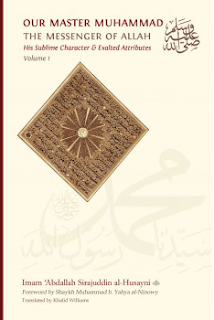 Technology of the Heart: What are the Best Biographies of Prophet Muhammad in English?